There’s no better excuse to design luxurious and romantic packaging then Valentine’s Day. 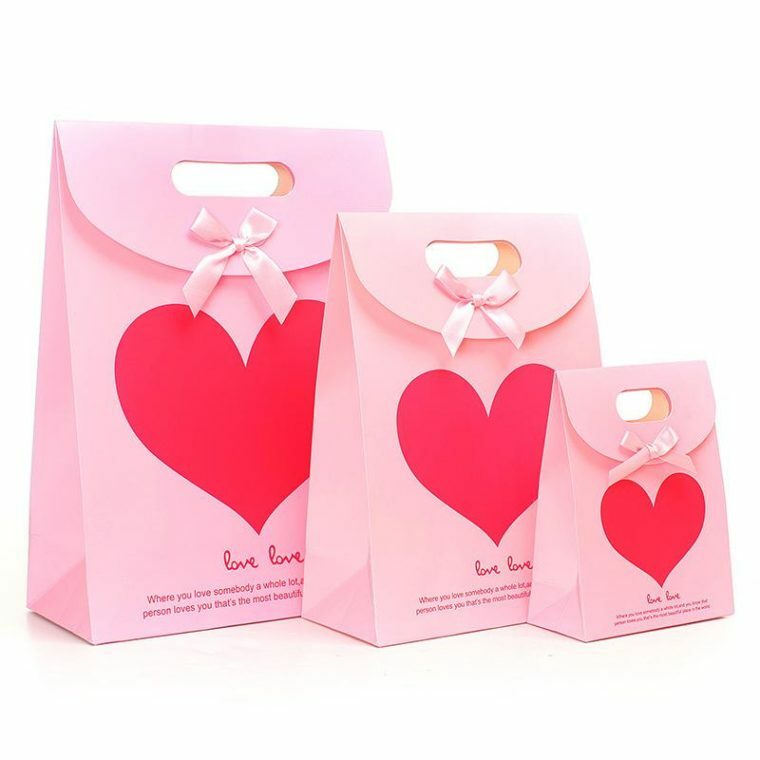 For a holiday that’s all about the love, gorgeous packaging can really sell your product. 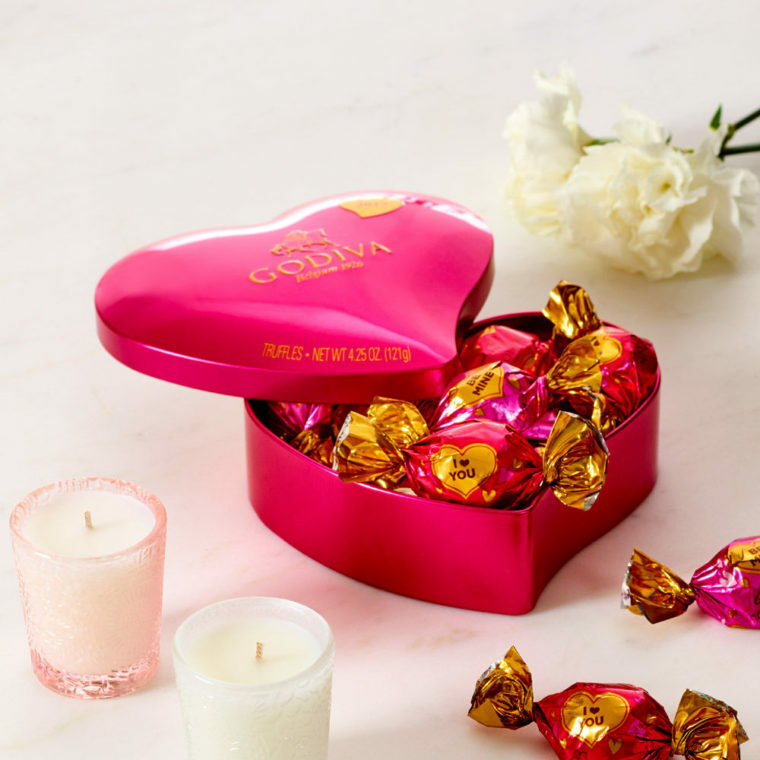 Here are some great Valentine’s packaging ideas and designs to inspire you. 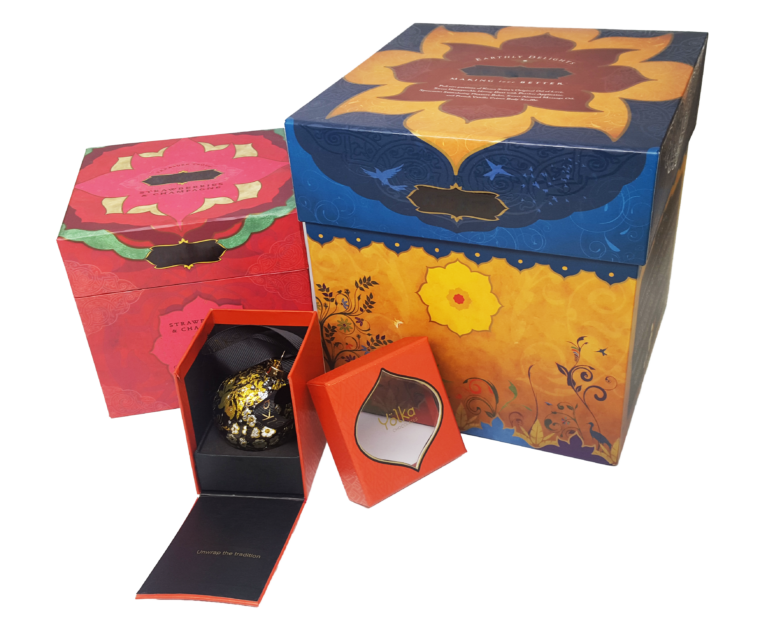 A classic option for chocolates and perfume, the standard rigid box can be upgraded to reflect a luxurious feel. For printing try adding a vintage or high end pattern with deep, rich colors and metallic foils. 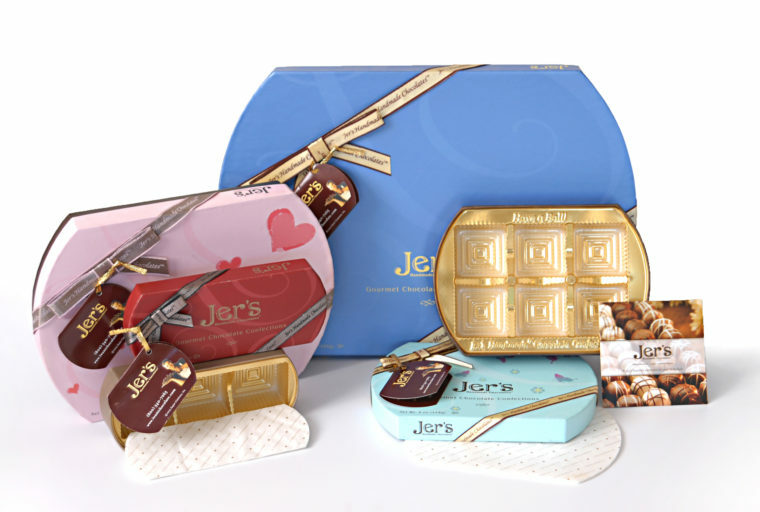 Your Valentine’s packaging will fly off the shelves. 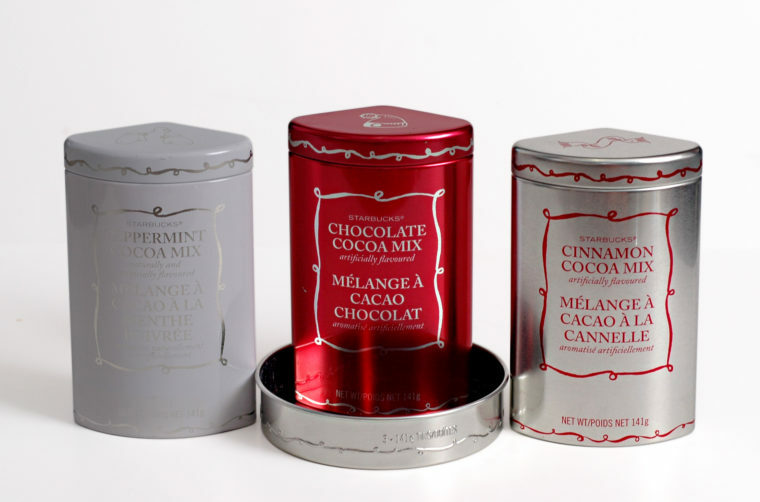 A tin can be a great gift with reusable qualities and elegant shelf appeal. 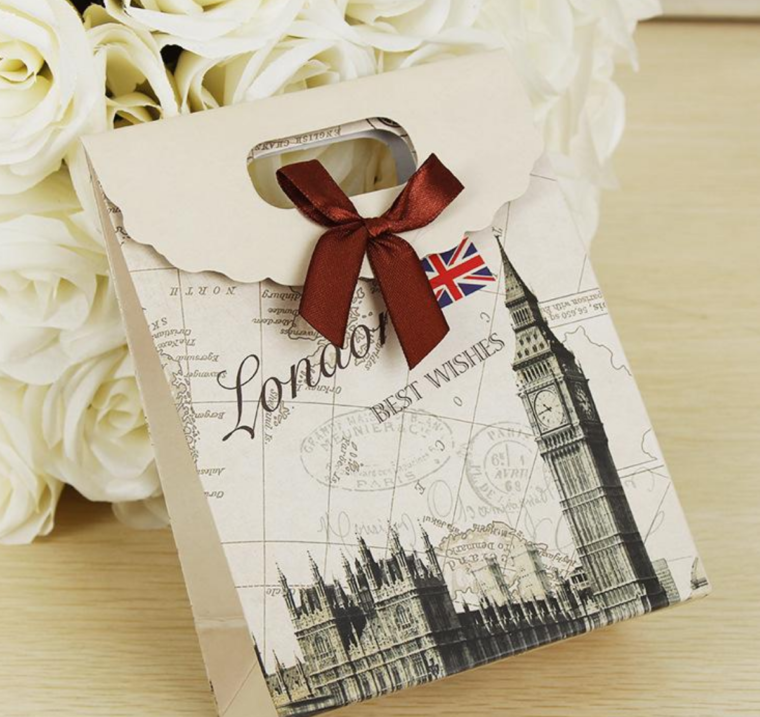 You also have the option of embossing or debossing, adding a high end feel to your packaging. Try a creative shape like a heart or tall cannister! A paper tube can be an affordable way to package your product, without sacrificing design quality. For Valentine’s Day, try pastel colors and soft feminine designs. Metallic foil can be another luxurious addition. Trying to mix it up? 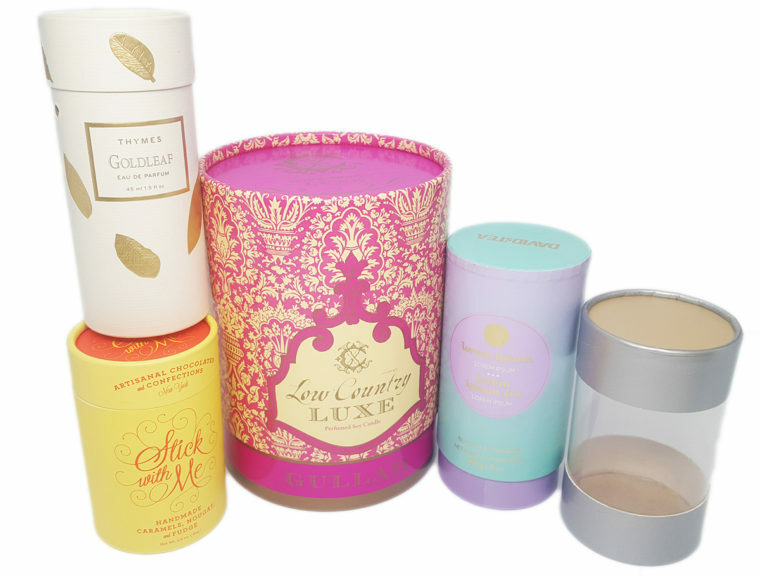 What other types of packaging should you consider? Perhaps a reusable and eco-friendly bag might be more appropriate for your product and your audience. Or you might try a cost effective folding carton with stylish printing. Previous Previous post: GLS will be at the Winter Fancy Foods Show!